Tai massage combines chiropractics and acupressure with acrobatic exercises for stretching all the muscles borrowed from yoga. The final effect is the rebalancing of the four elements of the body: earth, water, fire and air. 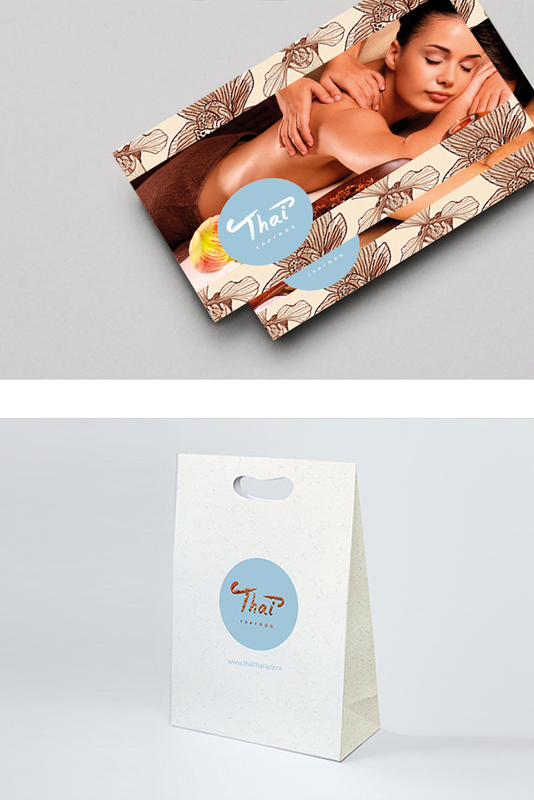 Thai Therapy has, as a brand, all the traditional benefits, offering a range of refined services. 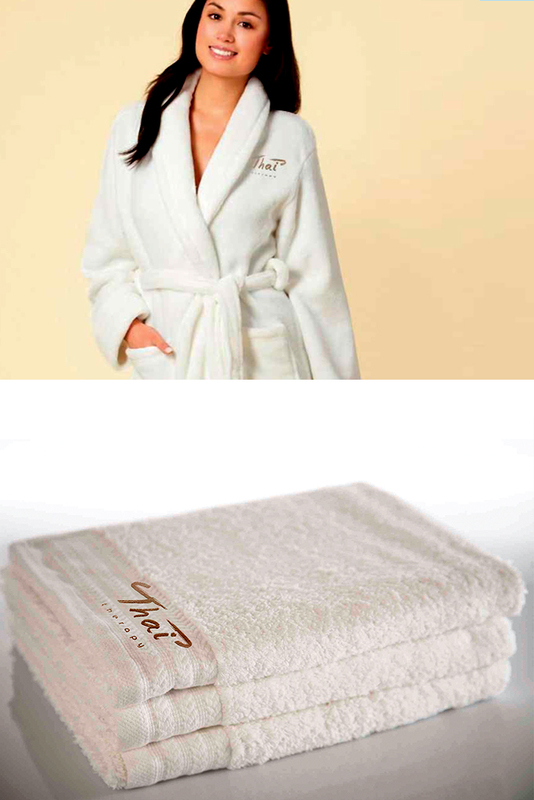 It is an elegant, suave brand that communicates freshness, relaxation and refinement. 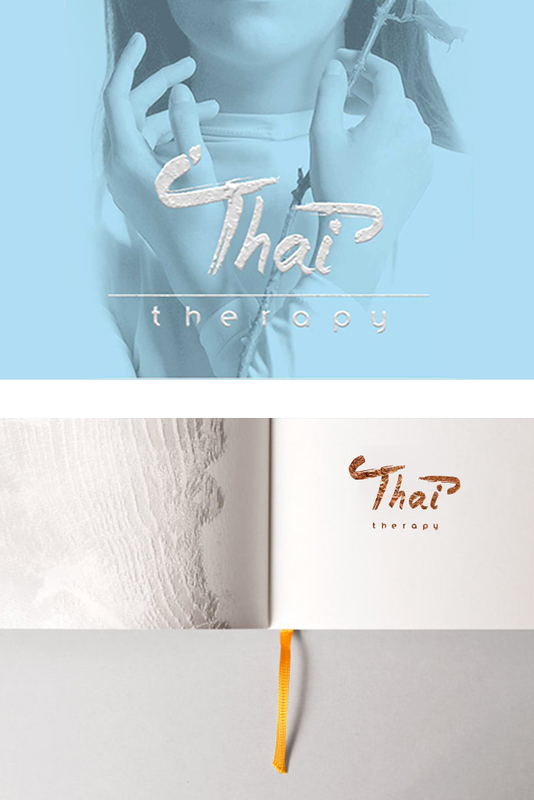 The Thai Therapy identity is constructed around a single logo that combines curved, enveloping lines with a descriptive letter body, at half the distance between the medicinal and the cosmetic aspect. The chromatic refinement is specific to a brand with premium values.